Moving on to the OLED Expansion! 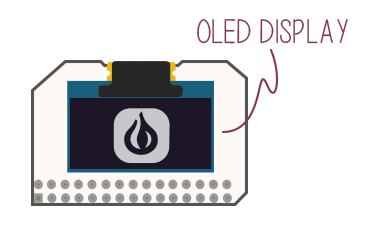 The OLED Expansion is plug and play! Line up the pins with the Expansion Header on the Expansion Dock, plug it in, and push it down. Your Omega can remain powered on.